Merrick Bank was seven when he went to the game that made him a lifelong Michigan football fan. It was 2006, and No.13-ranked Michigan was playing at No. 2-ranked Notre Dame. The Wolverines ignored the rankings and won 47-21. Merrick, now 16 years old, has attended an impressive 105 consecutive games with his dad, home and away. His father, Mark, edges him out with 188 over 15 years. 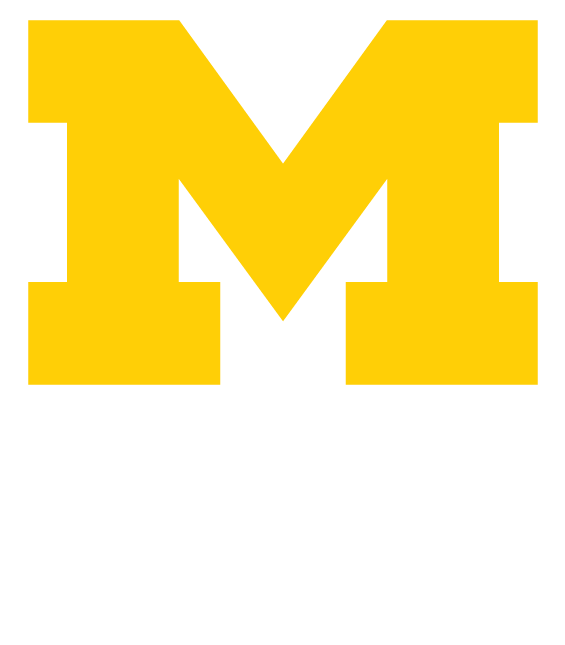 Merrick’s father and life member Mark, ’88, attended U-M football games with his father. He remembers the connection it gave him with his dad. Mark met his now-wife at U-M, the pair moving to D.C. after graduation. They kept coming back to Ann Arbor for the football games, so the family decided to move back to Michigan. Now Mark bonds with his son the same way he did with his father–through Michigan football. through our Football Saturdays Program to make your own. Not missing a game means not missing a bowl, of course. Merrick has attended eight bowl games with his family, many of which they book through the Alumni Association Bowl Tour Program. The Wolverines are 2-6 for the bowls Merrick has attended, but don’t hold that against him. Get your member-exclusive tickets here. Another memorable moment for Merrick came at the 2013 Michigan Notre Dame game. The first time the game was played under the lights, Mark and Merrick guessed what the attendance number was for the packed Big House. Merrick guessed 115,109. He was right on the money. Merrick has his college-sights set on U-M, as you could guess. Football, of course, will be a big part of his campus life. Athletics has since updated their student ticket policy to a loyalty-based smartphone app. Regardless of an app, there’s no doubt Merrick will be loyal. And we can count on him continuing the tradition through Alumni Association membership and bowl tours like his father.